In your life, you may always love to rider your motorcycle to visit some beautiful sights. 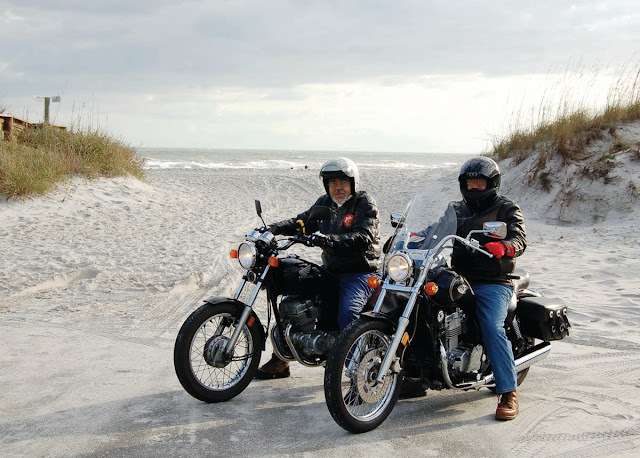 Why not go with your online biker friends if you can’t find someone who will ride with you together sometimes. Actually, riding with different motorcycle riders will promote your relationship with each other, especially your motorcycle babe. Besides, they may know more interesting places where can go than you. So it’s a good opportunity for you to expand your world, just do it now.